I am trying to figure out a way to link sequence numbers with my substeps? 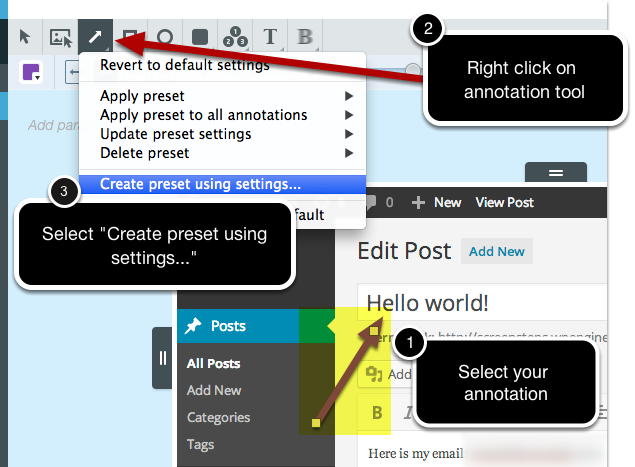 Is that also done through the creating an annotation preset? @Nareg - There isn't a way to link sequence numbers with substeps automatically. You need to assign the starting number by hand.